The Media Buzz: Mean Girls Day - "It's October 3rd"
It’s that time again, the Media Buzz is back on full force at 3PM filling you in with what’s going on with the arts and entertainment world! Let’s talk about something for 10 seconds, would you get a tattoo of Miley Cyrus’ name at the bottom of your feet? 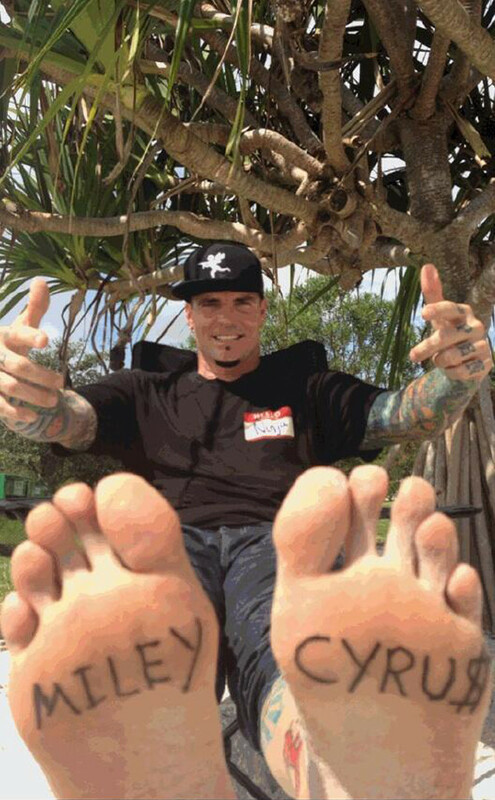 If you’re saying no, it’s okay, someone else already did, his name is VANILLA ICE! Good Job. Have fun getting that off! Today’s edition, we are covering the stories about Amanda Bynes, Kanye West vs. Jimmy Kimmel, Katy Perry and Mia hit up a couple shows this past weekend! Get the inside scoop from her! We’ll catch you at 3pm on Thursdays!